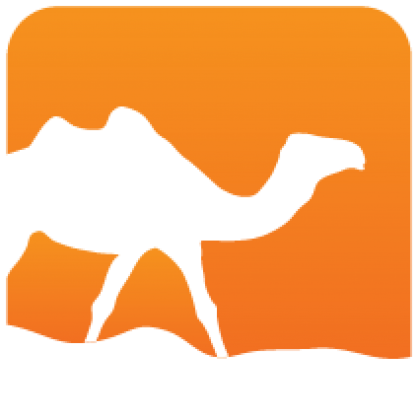 Uunf is an OCaml library for normalizing Unicode text. It supports all Unicode normalization forms. The library is independent from any IO mechanism or Unicode text data structure and it can process text without a complete in-memory representation. Uunf has no dependency. 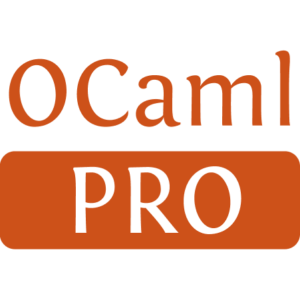 It may optionally depend on Uutf for support on OCaml UTF-X encoded strings. It is distributed under the BSD3 license.